Well the Norwegian committee has done it again. The President of Colombia has got the award for a deal with FARC which has been rejected by a Colombian referendum. No doubt the President has good intentions but it is a deal which the Colombian opposition thinks is too soft and which rewards terrorism. The Peace prize – and which would have been much too Alfred Nobel’s undoubted disgust – has little moral credibility as a consequence of a supine committee. This years Peace Prize will be announced today and I don’t expect anything very sensible. Extract from Nobel’s will: to the person who shall have done the most or the best work for fraternity between nations, for the abolition or reduction of standing armies and for the holding and promotion of peace congresses. The Norwegian committee which chooses the award winners has allowed itself to be dominated by “political correctness” and hopes and anticipations rather than on actual achievements. Neither the letter nor the spirit of Nobel’s will has been followed. Though the choice of Nobel peace laureates has always been controversial, in recent times these choices have become downright stupid. Gandhi was nominated four times but never chosen. My ire is not against the laureates but the stupidity of the committee and the manner in which Nobel’s intentions have been denigrated and discarded. Barack Obama receiving the award when he was just 9 months into his presidency was a travesty. If the award was based on wishful thinking of what he might achieve, then the following seven years have shown how wrong the committee could be. (History may well record Obama as a “war president” and as someone who helped caused chaos in the Middle East and nurtured and nourished ISIS). Menachem Begin, and even though he became an accomplished statesman in his later years, was perhaps the first modern world leader who used and legitimized terror as a tool of diplomacy. The European Union may have prevented major war in the heartlands of Europe but was (and is) heavily complicit in the Balkans conflict, in creating regime change and the chaos in North Africa, in fooling Ukraine into false hopes and provoking the Russian annexation of the Crimea and (with the US) in nurturing and nourishing ISIS. The Norwegian committee has now started awarding the prize to organisations (IPCC, TNDQ, EU, OPCW). This is not only directly against Nobel’s wishes that it be awarded to “the person who shall have done the most or the best work…”, it also dilutes the award into nothingness (homeopathy of peace awards) and is meaningless. 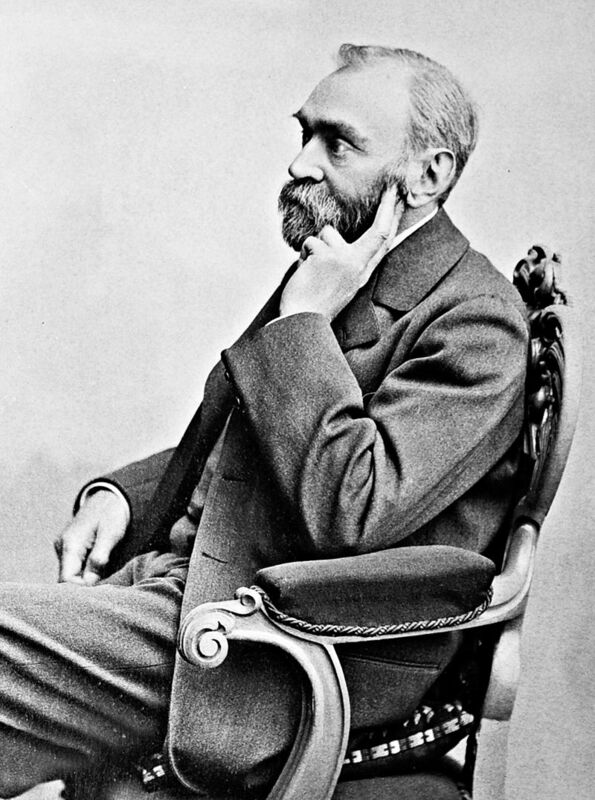 Alfred Nobel in his grave must feel like a whirling dervish. I only learned the story behind how the Nobel prizes came into being this summer – on a visit to Björkborn Manor in Karlskoga. The Thomson-Reuters Nobel predictions are here. 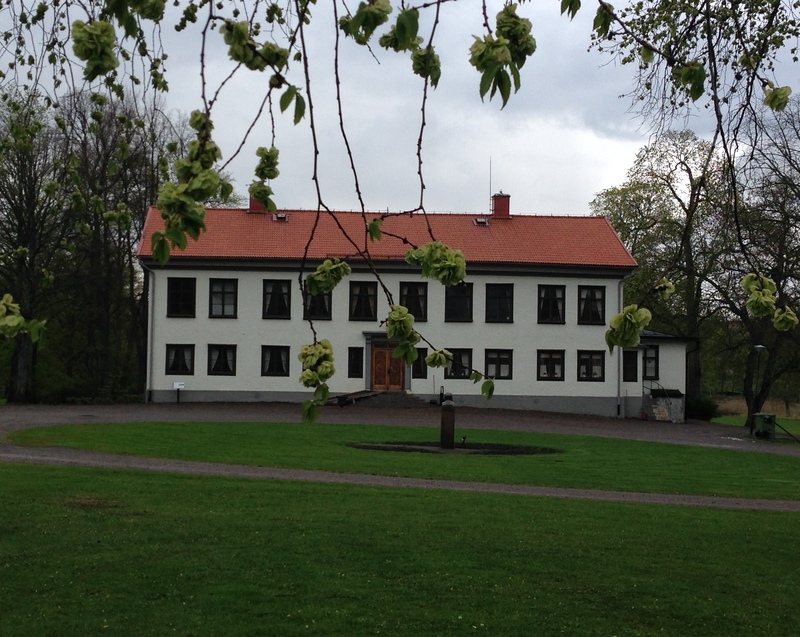 Yesterday we visited the Nobel Museum at the Björkborn Manor and Estate in Karlskoga. Björkborn was Alfred Nobel’s last “residence” but he never really lived in it except as a sort of guest house. In fact he died at his villa in Italy. But Björkborn was critical in ensuring that the Nobel prizes even exist at all. A visit I would now strongly recommend to any visitor to Sweden. For me personally it was memorable on many levels, but primarily for teaching me so much new and in such a dramatic fashion. Till this visit, I knew very little about Alfred Nobel’s last will and testament and what a close run thing it was that it was ever implemented. This quite remarkable, but little known, story of Ragnar Sohlman and the 3 white Russian stallions which ensured that Nobel’s will could be followed and that the Nobel Foundation and its 5 prizes could be established was something quite new for me. Ragnar Sohlman who, at the age of 26 spent five years against formidable opposition in at least 3 countries to establish the Nobel prizes in accordance with Nobel’s wishes, is the real unsung hero of the creation of the brand equity which is today the hallmark of the Nobel prizes. But more of Ragnar Sohlman later. The first two still remain fairly true to Alfred Nobel’s intentions. I put Medicine on a higher plane of “nobility” than Chemistry but would have no great quarrel with the order being reversed. Physics definitely has become less “noble”. The whole field has been somewhat degraded by the advent of Big Science and the use of massive “sledgehammers” to try and hammer the universe into submission. But this approach only gives incremental (and often infinitesimal) advances and represent no breakthroughs in thought. I suspect that the real advances will still come from individuals and not by the bureaucratic approach to Big Science where the concept seems to be that advances are directly proportional to the amount of money spent. I used to believe in the Literature Prize but of late it has become a little subservient to political correctness. The two “base” prizes with little trace of any nobility are those for Economics and for Peace. Economics is more about social behaviour and there is very little “science” about it. Economic theories have – at best – been of short lived utility. At worst they have led to global crises. The Peace prize, of course, has just become a nonsense and brings disgrace to Nobel’s intentions. The European Union has been awarded the Nobel Peace Prize for 2012 and the choice only confirms that the Peace Prize has become ridiculous and irrelevant and has little to do with Peace in the World. The brand value of the Nobel prize is only damaged by the bizarre choices of the Norwegian committee which chooses the recipients. The recipient is selected by the Norwegian Nobel Committee, a 5-member committee appointed by the Parliament of Norway and which is now becoming a laughing-stock. The laureates chosen in this century demonstrate that the Committee is living in some dream world of its own. That the choice is a political choice is inevitable. But in this century the choices have all represented a “political correctness” which has bordered on the cowardly. The recipients have had very little – by way of achievements – to do with the furthering of peace in the world. Liu Xiaobo may be a very worthy individual but what on earth has he done for world peace? Barrack Obama was chosen on hope and not for anything achieved. The three winners in 2011 were chosen from a politically correct desire just to prove that developing countries and women were not being ignored. Al Gore & Co. were a sop to politically correct alarmism and not for any achievement. The choice of the United Nations was because nobody else could be thought of. Muhammad Yunus and the Grameen Bank may well have contributed to the development of rural areas (though not without controversy) but they did nothing for world peace. Martti Ahtisaari – for one – had actually been an effective mediator and he was at least active in the right field. But his achievements were not something so very extraordinary in the world context. The International Atomic Energy Agency made a complete hash of Iraq and its WMD. And what on earth did Wangari Maathai or Jimmy Carter or Shirin Ebadi or Kim Dae Jung actually achieve for world peace? This year’s choice of the European Union is about as ridiculous as they come. NATO would be a more relevant choice – but politically incorrect. Alfred Nobel would not be pleased. Intergovernmental Panel on Climate Change (IPCC) and Albert Arnold (Al) Gore Jr.